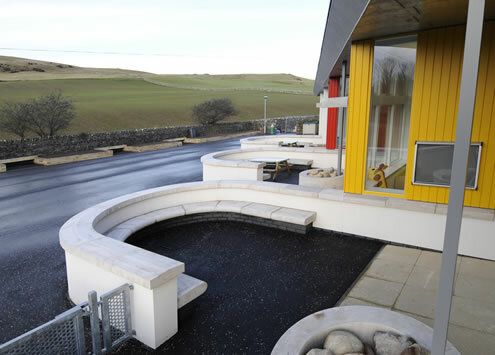 South Ayrshire Council are seeking to build a new highly sustainable primary school in the village of Colmonell. Following a limited design competition ARPL Architects’ proposal was selected and the design team appointed. 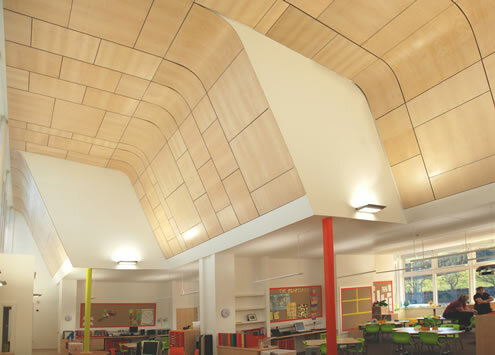 The new school design carefully sets out a toplit open area at the heart of the building with classrooms opening to outdoor teaching areas. All spaces are naturally lit and naturally ventilated. 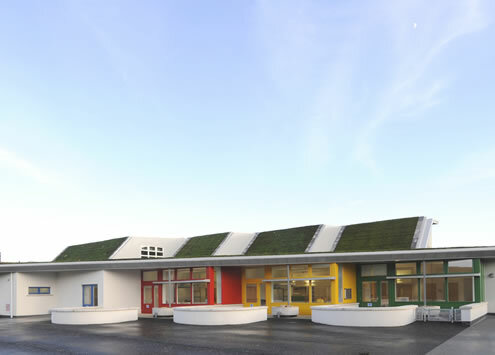 The very high levels of insulation, turf roof and wood chip boiler all add to the environmental credentials of the proposal. It is the intention to achieve an “excellent” rating under the Building Research Establishments Energy Assessment Method.